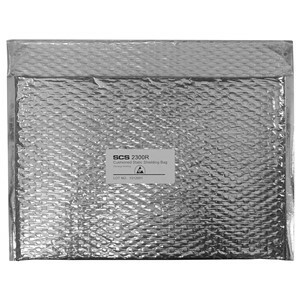 Lightweight ESD protective packaging with heavy-duty protection absorbs impact and prevents product damage. High puncture resistance provides physical protection for contents. 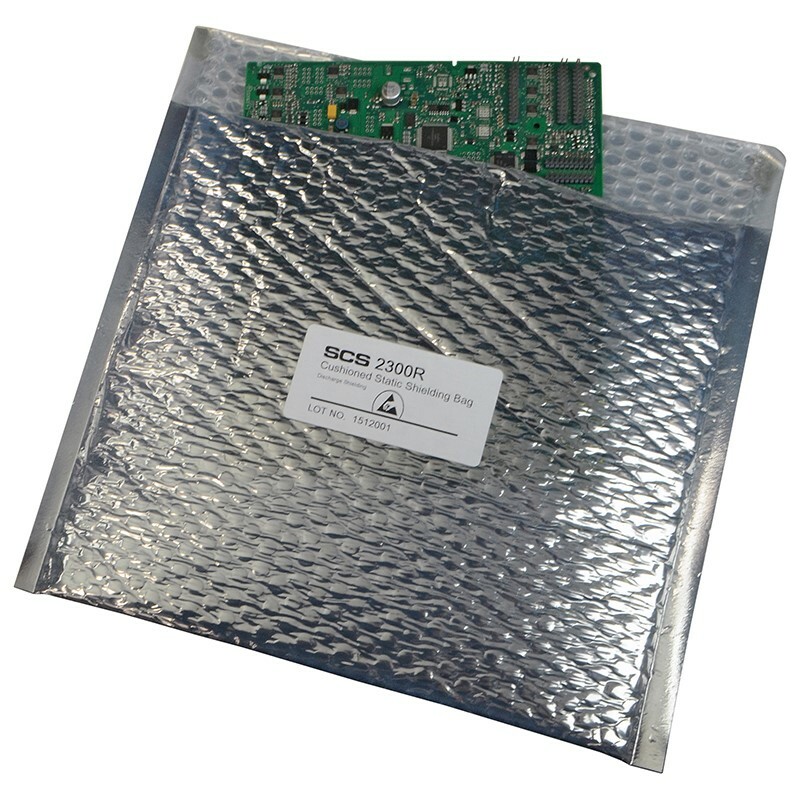 Meets ANSI/ESD S20.20 and ANSI/ESD S541 requirements for ESD shielding packaging inside and outside an ESD Protected Area (EPA). 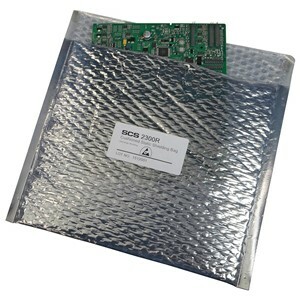 Allows bag to be used throughout an ESD Protected Area and grounded when placed on a grounded surface or handled by a grounded operator. No need to cut and tape loose bubble wrap or additional packaging layers to protect product.